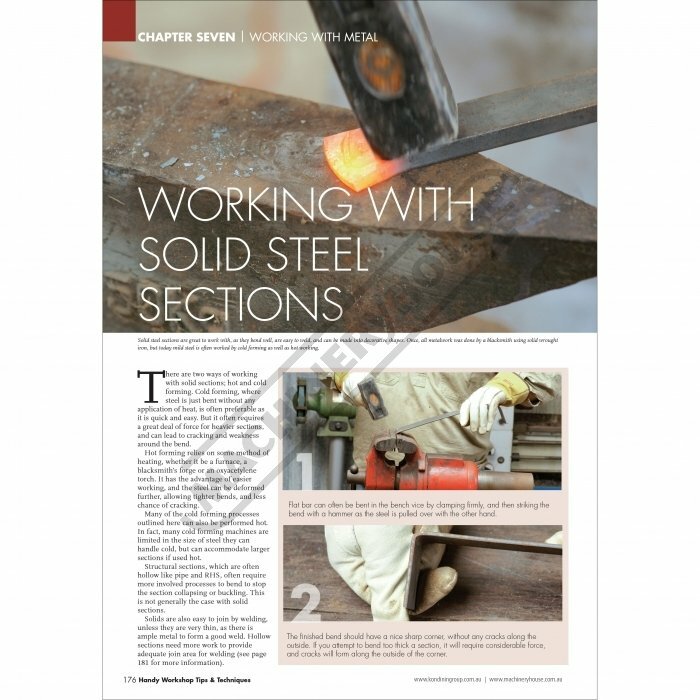 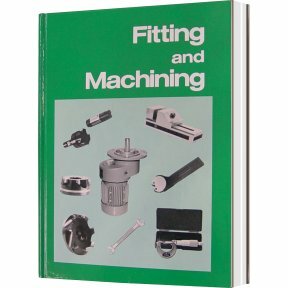 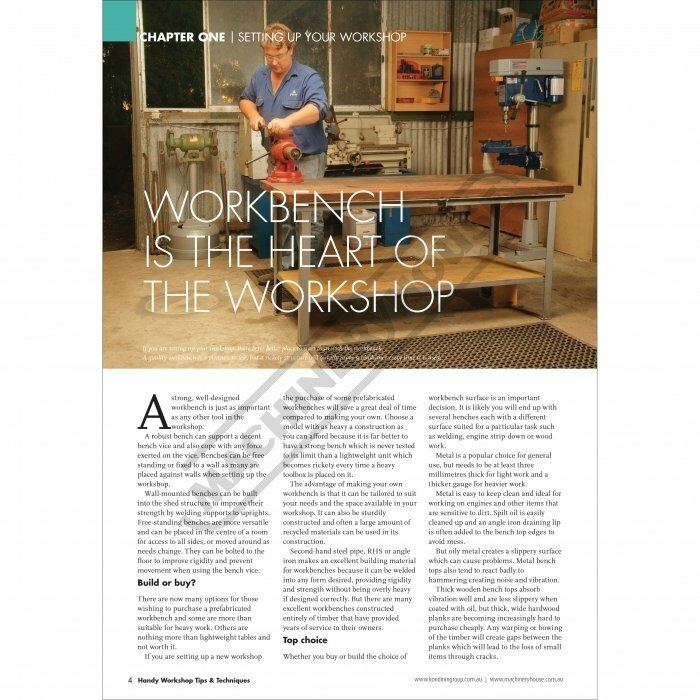 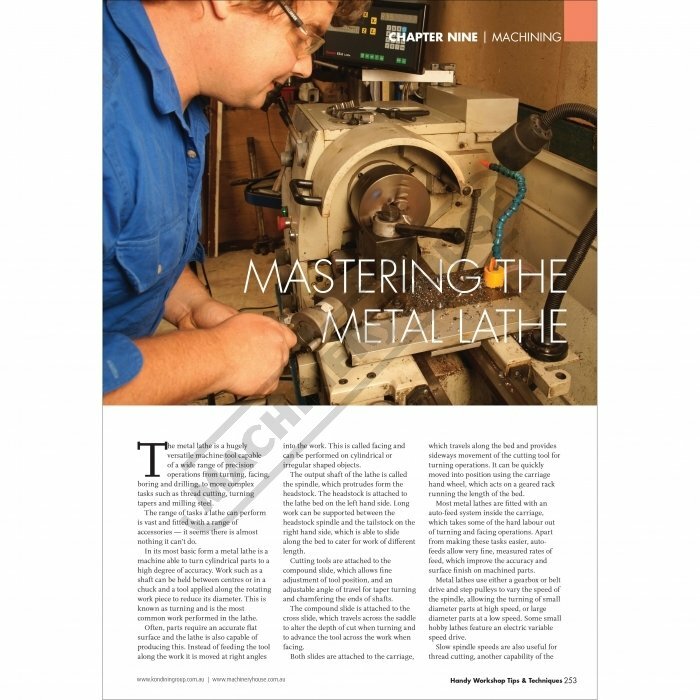 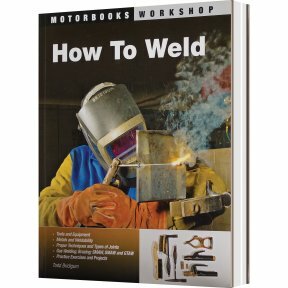 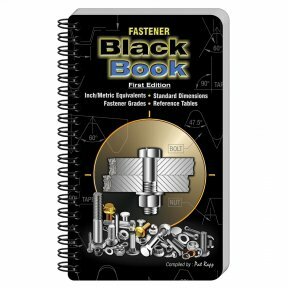 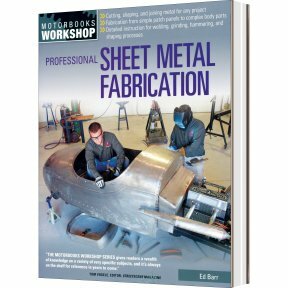 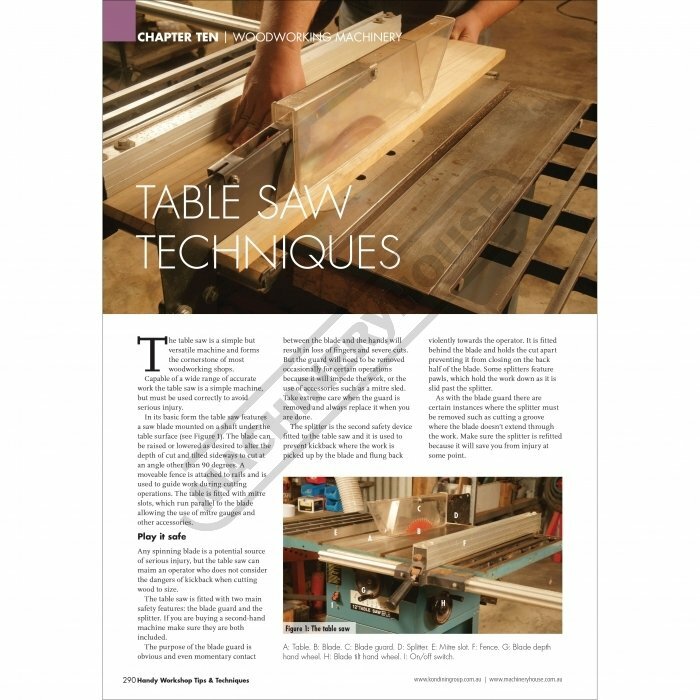 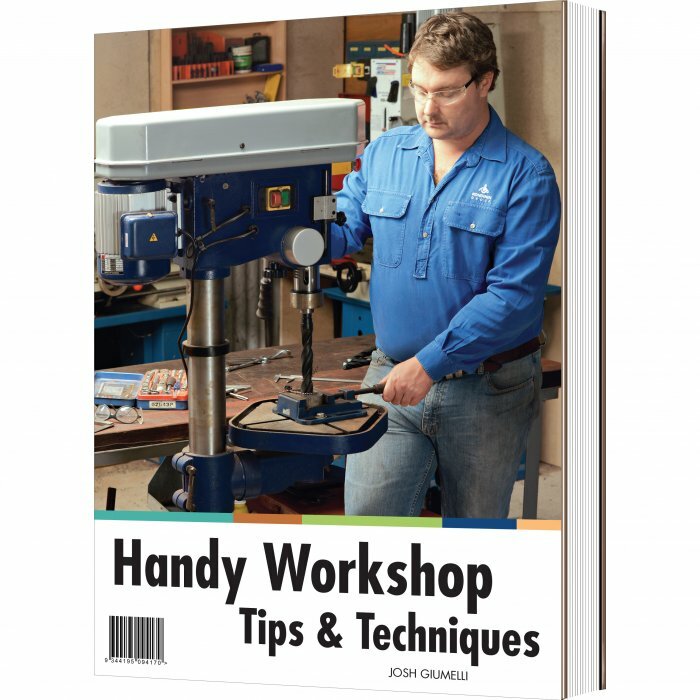 The must have reference book for every shed, "Covers all you need to know about anything you need to do in your workshop"
Please Note: To preview chapters in this book go to the "Brochures & Manuals" Tab. 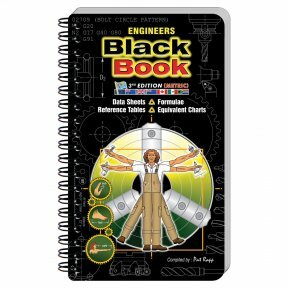 Whether you’re an engineer, trades-person, farmer, hobbyist or a home handy-person, there will come a time when you will need help with a project or additional information to make your job easier to accomplish. 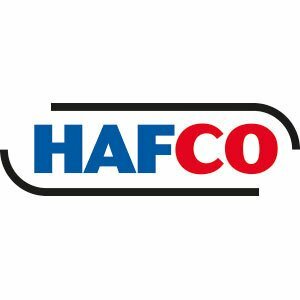 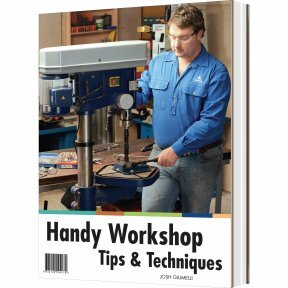 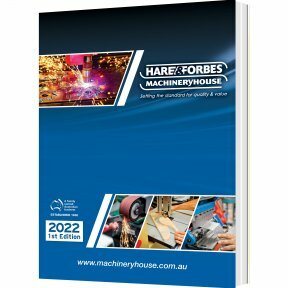 Handy Workshop Tips & Techniques provides excellent detailed explanations with step by step illustrations of a wide range of activities, from setting up your workshop, selecting tools, installing machinery and then how to use it. 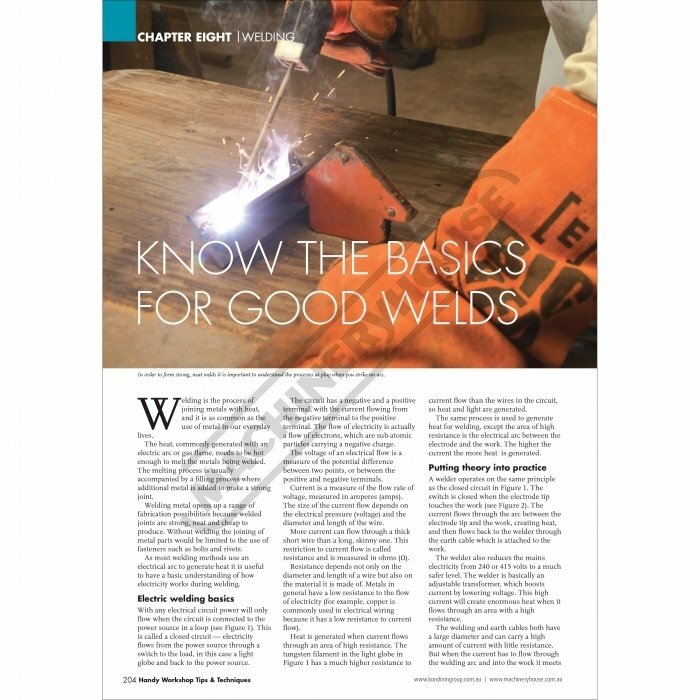 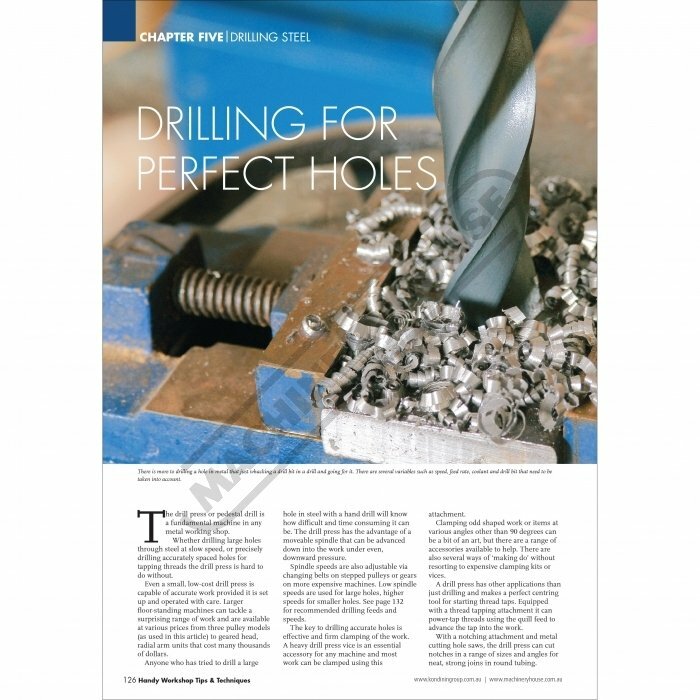 Major subjects are broken down in sub-categories, providing further detail, with hidden traps to look out for and ways to overcome these common issues.